images-naturally! : Whooper Swans on the River Camel 21st Nov 2018. 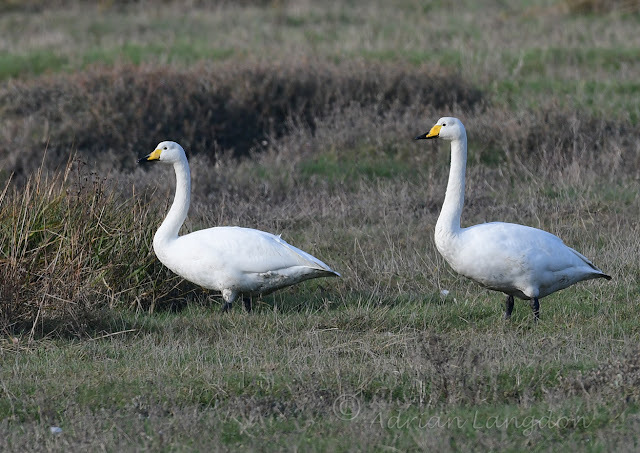 Whooper Swans on the River Camel 21st Nov 2018. 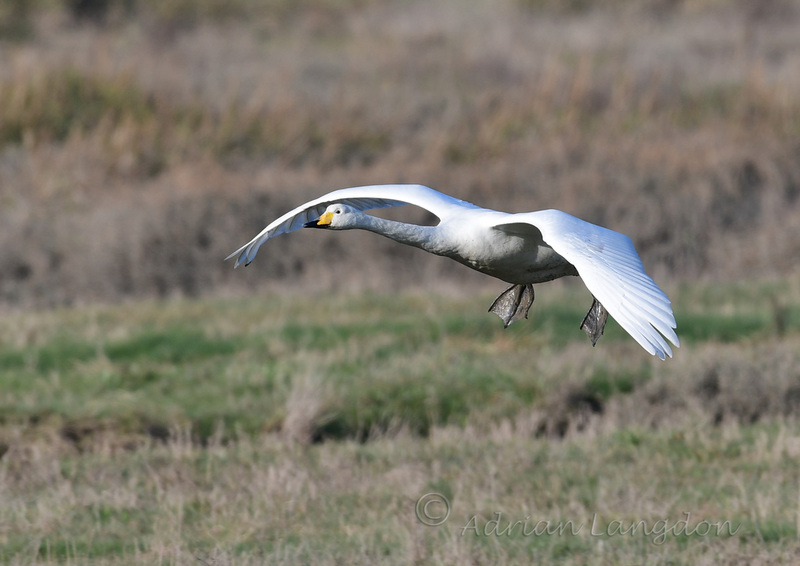 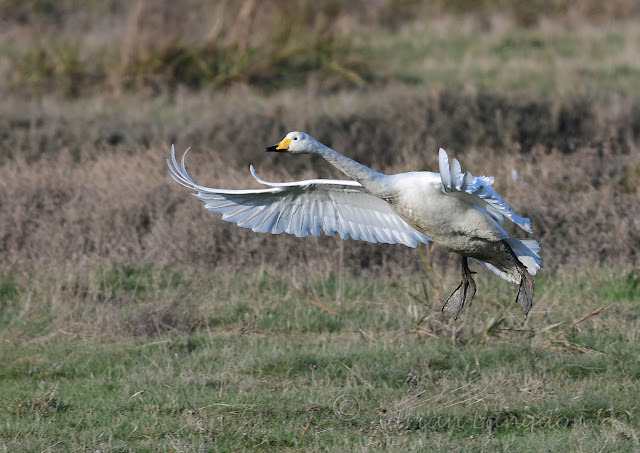 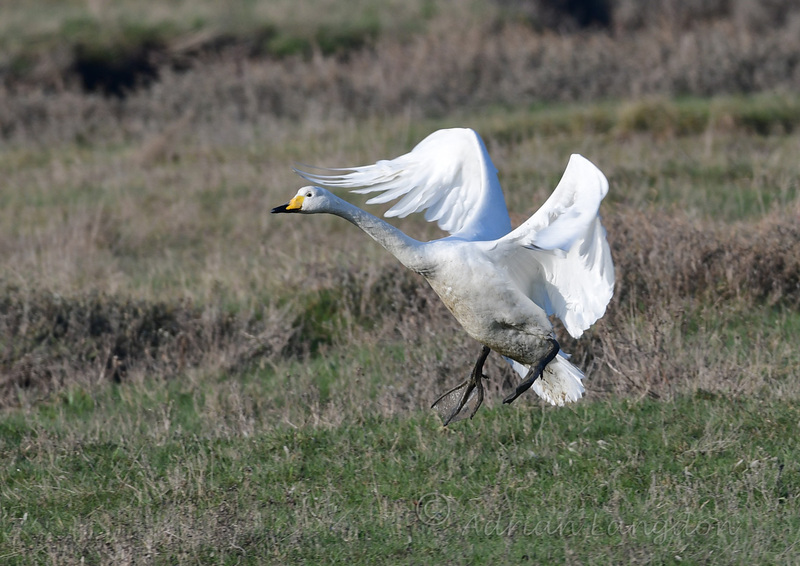 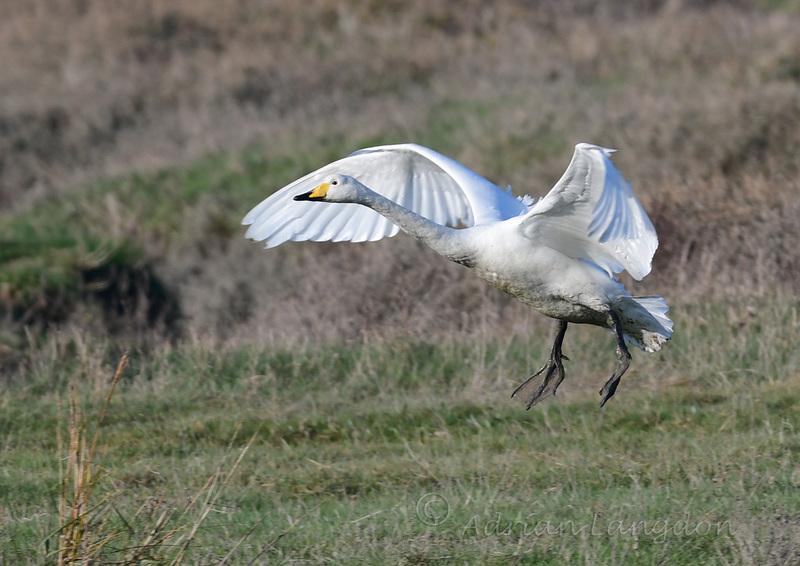 Some pics of the 2 Whooper swans that are on the River Camel at the moment. 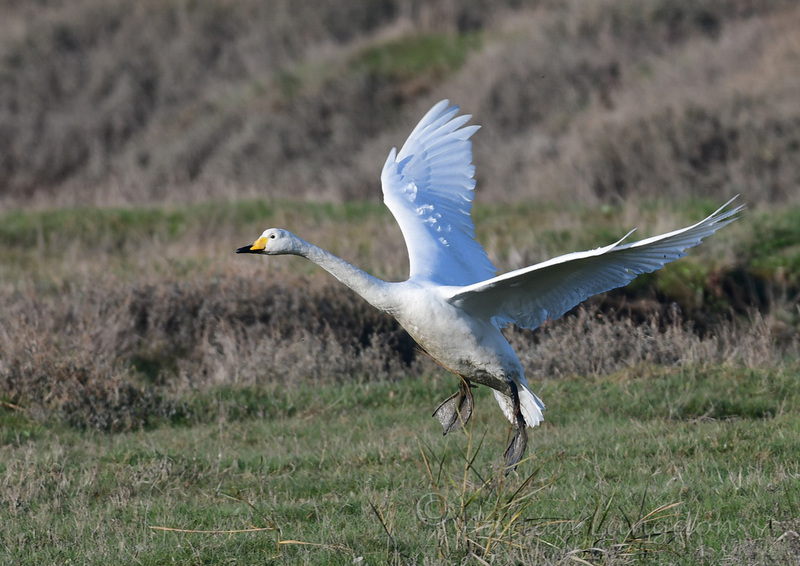 We had 2 juveniles all of last winter so wouldn't be surprised if these were the same ones again this winter.